Children’s birthday parties are not like the used to be. 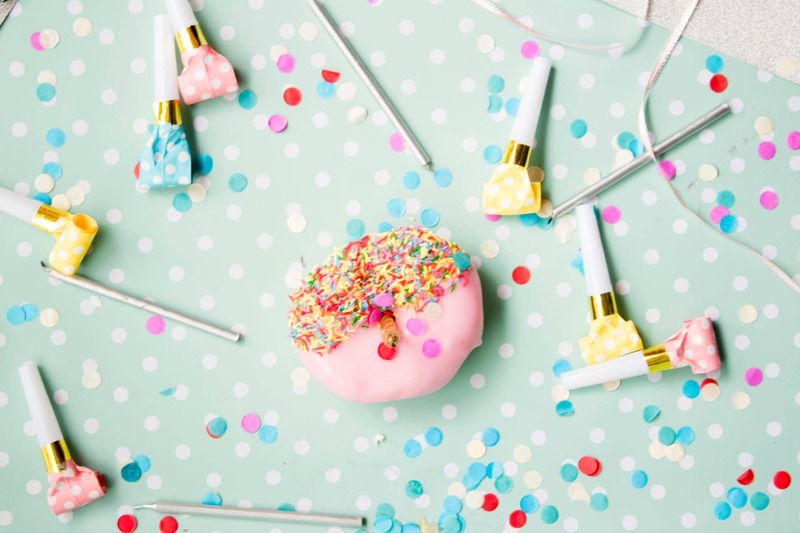 It seems parents and their kids have waved goodbye to Chuck E. Cheese and are opting for a birthday soiree complete with dream-worthy decorations and delicious, Pinterest-worthy desserts. 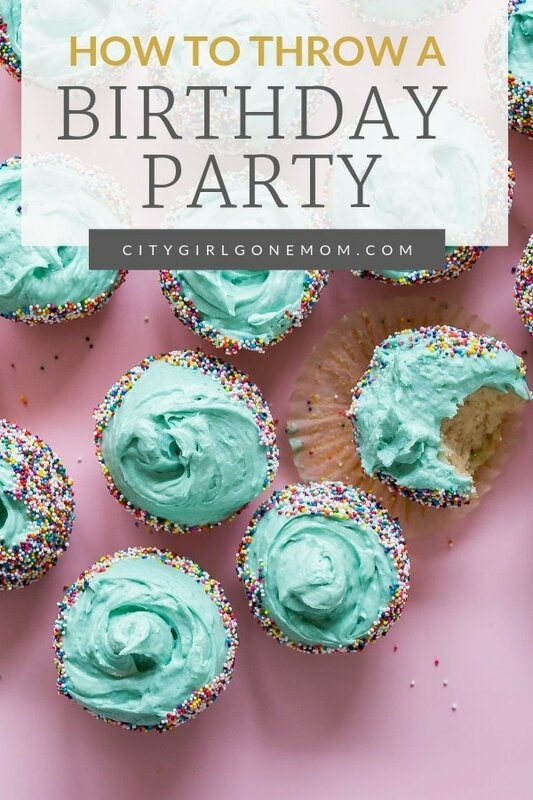 But planning a birthday party means money, time and, if you have several kids, making sure each one receives the same birthday treatment as the other. 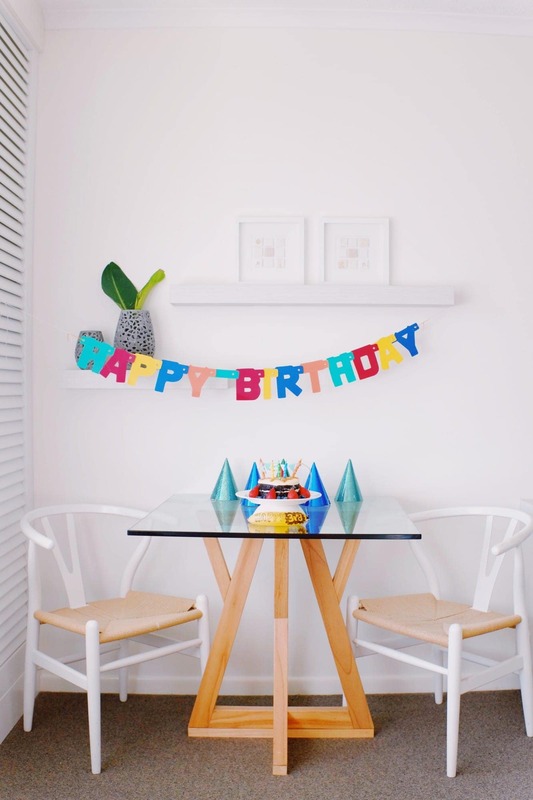 Planning a children’s birthday party is a task, but using these tips will help you cross off your mommy to-do list and make your kid’s party the talk of the class. We’re a state that loves to celebrate. 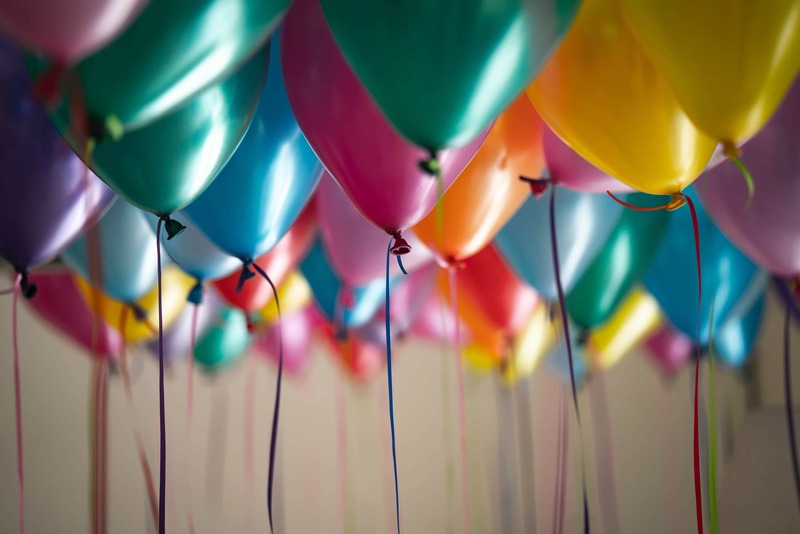 California sells 45-50 million balloons a year! Pick a Place, Budget and Get Planning! Where you choose to celebrate will determine decorations, activities and guest count! You don’t have to rent out a building, but do consider the space and atmosphere. Even though it’s stressful to clean your house for guests, a backyard will always make the perfect space for a party! Remember, you don’t have to break the bank to make a birthday memorable. Set your budget in the beginning so you can easily plan food, goody bags, decor and more! This is where the party starts. Letting your little one chose a theme makes them feel like it’s all about them—and it is! 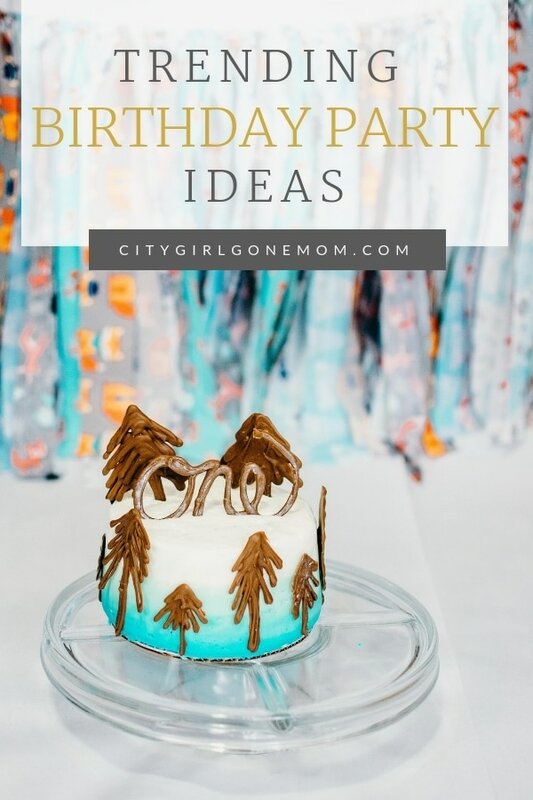 Whatever they choose, carry it throughout the entire party by using the same color palettes, designs and even the activities (if it makes sense)! Using a vendor for decoration or food can save you time and money. 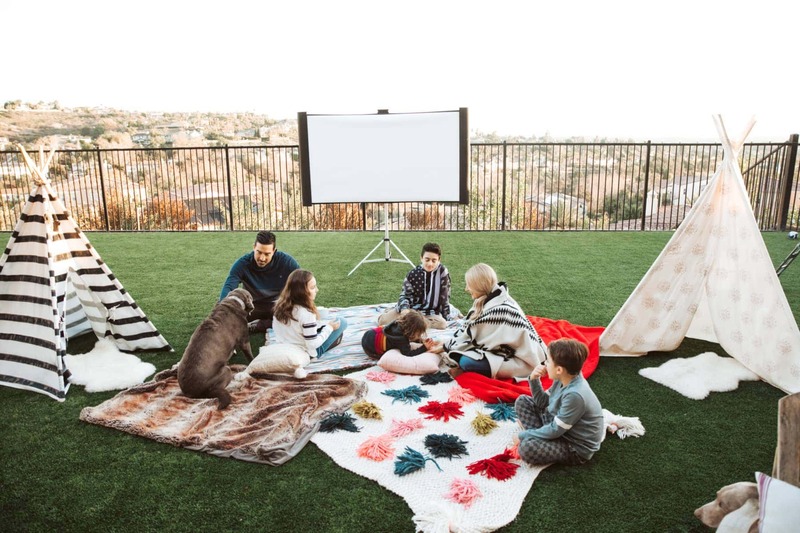 There are several event design companies in San Diego that can make your children’s party come to life like Witty Rentals and Aline Bichara Party Decor. 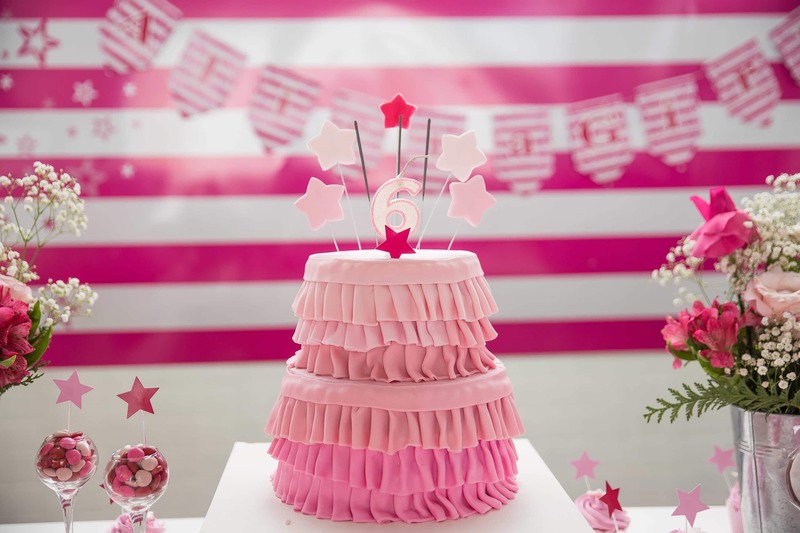 Handing it over to the pros relieves you of figuring out the little details and gives you more time to focus on the bigger picture: celebrating your little one’s birthday. If you kill it with your kid’s class projects, take it to the next level and bring the party to life with DIY projects. 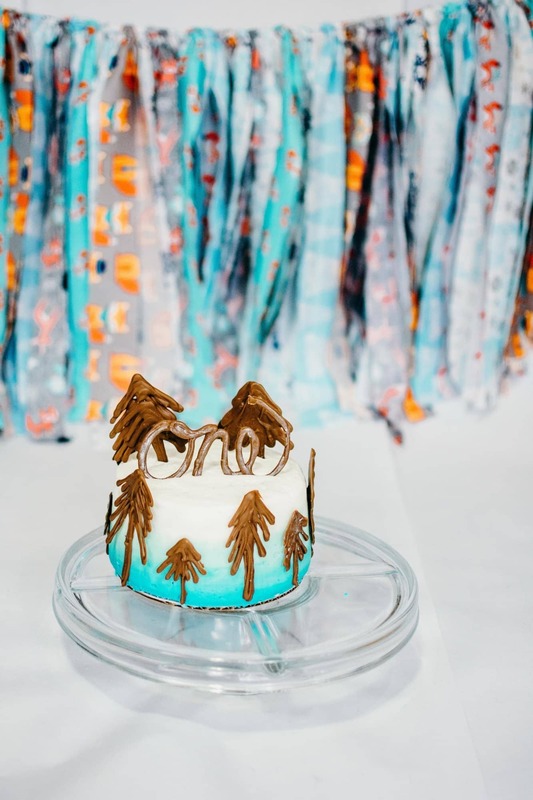 Scroll through Pinterest and get inspired by easy-to-make dessert tables, adorable themes, photo backdrops and decor that will impress the parents as much as the kids. 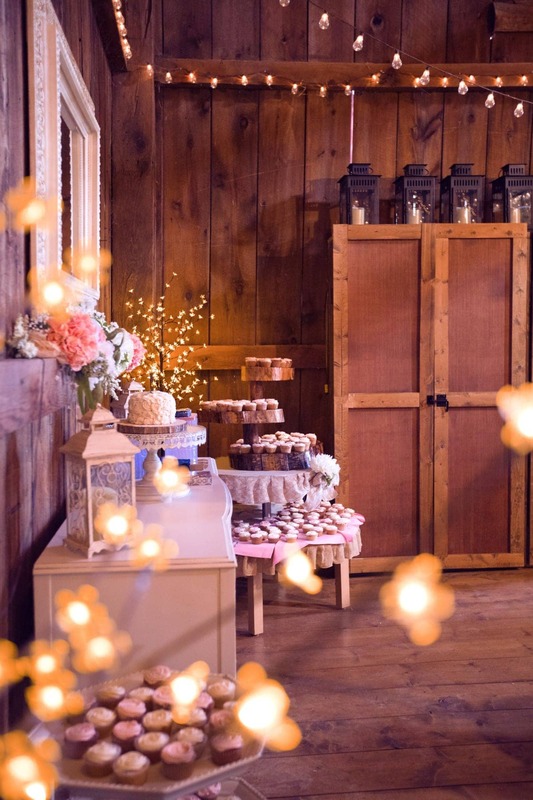 Going the DIY route can save you money and allow you to put your own personal touch into the special day. 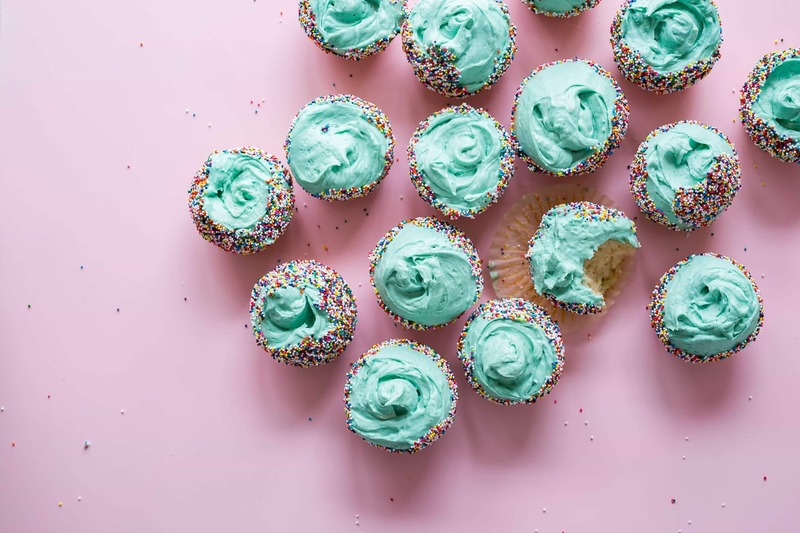 If you want to make your own invitations but don’t have a creative bone in your body, Canva makes it easy to create fun and adorable invites. Be the Cool Mom and Have Some Fun! Keep the party-goers entertained with games or interactive booths. Whether it’s a round of musical chairs, a movie projected onto a wall, face paint or eating competitions, keeping the guests excited and moving is the key to a great party.